Homemade fish chowder with all the "fixins," American chop suey, biscuits, and hot fudge sundaes at the Wildwood Fire Station, Wildes District Road. Presented by Wildwood Ladies Auxiliary. Tree Lighting Ceremony in Dock Square officially begins the season. Join in Christmas caroling with the Kennebunk High School Chamber Choir. Sponsored by KBA member Kennebunk Savings. Right after the tree lighting, join the South Church Youth as they present a Nativity Tableau complete with live animals and a chimes choir. Warm yourself by the fire while singing Christmas carols and sipping hot chocolate behind Washington Hose Fire Station. Presented by the Washington Hose Fire Company. Kennebunkport 's most original holiday decoration will be officially lit in Cape Porpoise Square. Join in the caroling with The Church on the Cape Choir. Refreshments served at Cape Porpoise Fire Station. 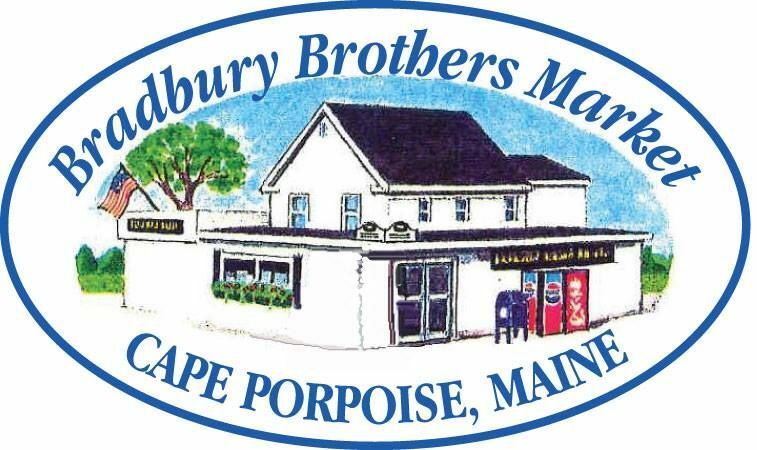 Sponsored by KBA members Cape Porpoise Kitchen and Farm + Table. Start the day with a full breakfast of blueberry or chocolate chip pancakes at the Washington Hose Fire Company, Lower Village, Kennebunk. Major credit & debit cards accepted. Proceeds help to support scholarships, training and equipment for the volunteer fire company. Featuring a wide variety of crafts, art work, and collectibles by local artists, including photography, jewelry, paintings, quilts, antiques and oriental rugs PLUS our popular Silent Auction and Chowder Luncheon. New on the Luncheon Menu this year will be Lobster Rolls. Featuring a wide variety of crafts by Maine artisans, gift baskets, baked goods, raffles, silent auction, and more. Presented by the American Legion Kennebunkport Memorial Post #159, across from the Kennebunkport Police Department. Hot cider, Christmas craft tables, bake shop, cookie sale, jewelry, hand-knit items, and Christmas gifts! Please join us for our annual Holiday Fair featuring wreaths with hand-tied bows and decorations, handmade boxwood trees, crafts and ornaments, hostess gifts, goodies and more. Lobster roll & chowder luncheon until 1:30pm (or sold out). Stop by the ever popular cookie walk and explore the vintage Christmas decorations table. Don't forget to buy your seasonal greens! Cookie Walk $6.00 per pound of cookies. Other items cost as labeled. Luncheon costs will be posted on site. A tradition for 30+ years, this fair fills the school with a wide variety of crafts by local artisans. Presented by Kennebunkport Parks & Recreation. $1 donation to benefit programs for local children. Shop our talented crafters and have a "walk-a-long" cup of homemade chowder, soup, or Pastor Joe's chili! Downstairs at South Church Community House. Warm up with a warm lunch across from the Post Office. Presented by the South Congregational Church. A parade of holiday hats for children and adults led by the Patriot Fife and Drum Duo. Show off your handmade or store bought creations. All hat wearers welcome! Gather at the town parking lot behind Dock Square by 2:45pm. Parade through Dock Square and over the bridge to Best of Everything where prizes will be awarded for various creative categories. 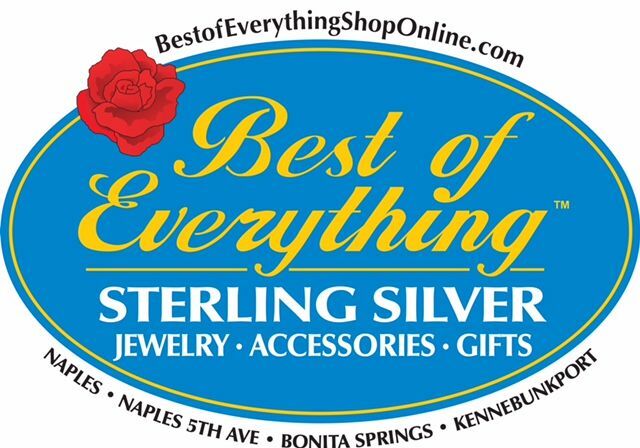 Sponsored by KBA member Best of Everything. Enjoy your choice of lobsters, steamers, hamburgers or hot dogs with the crew of the Washington Hose Fire Station, Lower Village, Kennebunk. The Firehouse Lobster Supper has been a Prelude favorite for 38 years! Join us at the corner of Christensen Lane and Route 35 for the lighting of the Lower Village Tree with carols by the Kennebunk High School Chamber Choir, directed by Nathan Menifield. Following the lighting, enjoy the traditional stroll to the Franciscan Monastery. Sponsored by KBA member People's United Bank. Join the Franciscans at Our Lady of Lourdes Grotto on the grounds of St. Anthony's Monastery for the story of the birth of Jesus interspersed with Christmas songs by candlelight. Presented by St. Anthony's Monastery and the Secular Franciscan Order. No parking on property. Sponsored by KBA member The White Barn Inn. After docking at The Boathouse Waterfront Hotel on Ocean Avenue, follow Santa and his Lobster Elves through Dock Square to the Community House on Temple Street for photos. There may be a wait while all children and families have their special time with Santa. 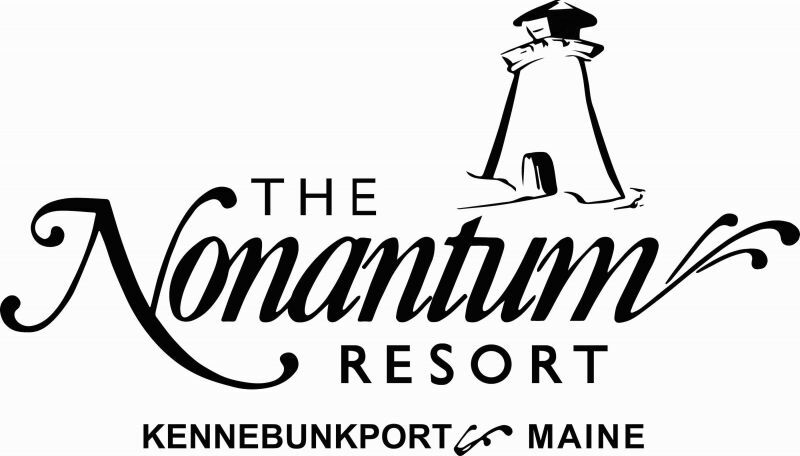 Sponsored by KBA member Kennebunkport Resort Collection. THIS EVENT SELLS OUT QUICKLY. Contact the Nonantum Resort directly for the date tickets go on sale! Join in Christmas caroling with the Middle School of the Kennebunks Choir to begin the finale weekend of festivities as our Christmas Prelude™ continues. 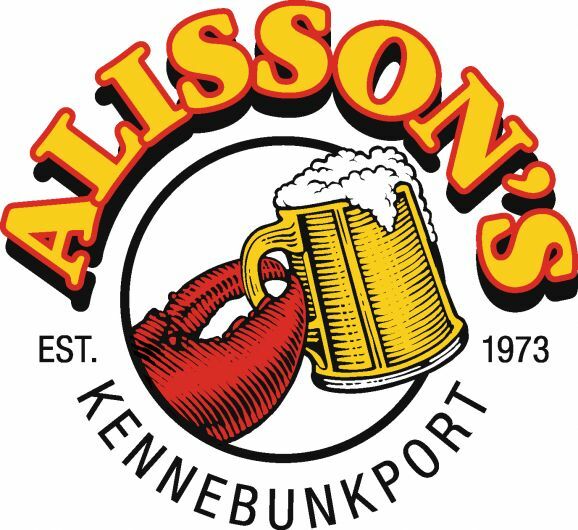 Sponsored by KBA member Alisson's Restaurant. After the tree lighting, gather in the municipal parking lot behind Alisson's Restaurant, huddle on the causeway, or the surrounding area to view the annual Prelude fireworks display. Enjoy our Prelude extravaganza that will take place in the cove and can be viewed from the bridge and surrounding areas. Hats off to Steve Pelkey, Atlas Pyrotechnics of Jaffrey, N.H. and all the KBA members who contributed to make this event possible. CLICK HERE FOR A LIST OF THE GENEROUS FIREWORKS SPONSORS! Come check out the great variety of crafts by local artisans. Modeled after our wildly successful fair of the first Prelude weekend. Presented by Kennebunkport Parks & Recreation. Be part of the candlelight procession that follows Mary and Joseph as they seek shelter at three historic inns only to be turned away and finally shown to a manger; hymns, carols, and scripture readings followed by hot chocolate and cookies. Procession begins at the top of the River Green in front of the Captain Lord Mansion off Ocean Avenue. Sponsored by KBA members The Historic Inns of Kennebunkport - 1802 House, Captain Jefferds Inn, Captain Lord Mansion, Maine Stay Inn, The Inn at English Meadows & Waldo Emerson Inn. Follow the Portland Sea Dog's Mascot Slugger and your pooches wearing their favorite holiday attire and join in or simply enjoy watching. Parade begins at Consolidated School, School Street/Route 9 east. 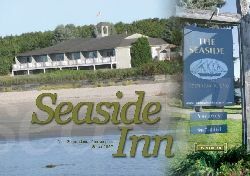 Sponsored by KBA member The Seaside Inn. 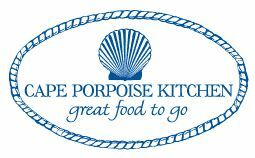 Meet him at Cape Porpoise Kitchen, Cape Porpoise Square. Photos for children of all ages. Hot chocolate and candy canes aplenty. Sponsored by KBA member Bradbury Brothers Market. MORE EVENTS ADDED WEEKLY THROUGH NOVEMBER, CHECK BACK OFTEN! Stop in to pick up a 2018 Prelude Guidebook (while supplies last)! Friday, Nov. 30: 2 p.m to 8 p.m.
Saturday, Dec. 1: 9 a.m. to 6 p.m.
Sunday, Dec. 2: 10 a.m. to 1 p.m.
Friday, Dec. 7: 4 p.m. to 8 p.m.
Saturday, Dec. 8: 10 a.m. to 5 p.m.
Only KBA Members may ADD/EDIT events.